First of all, this isn’t so much a review as it is a quick impression while out on one of my geek adventures. 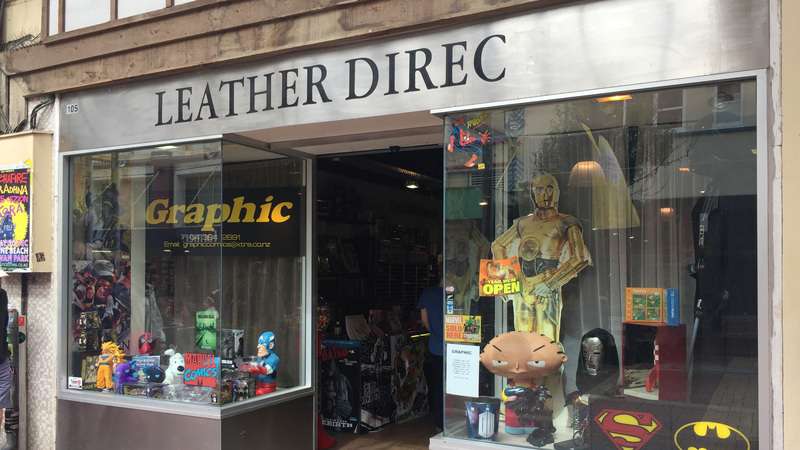 Speaking as a tourist, it was nice to side-step the family sightseeing on Monterey’s famous Cannery Row and take in some soothing, nerdy comic book images – if only for a few minutes. 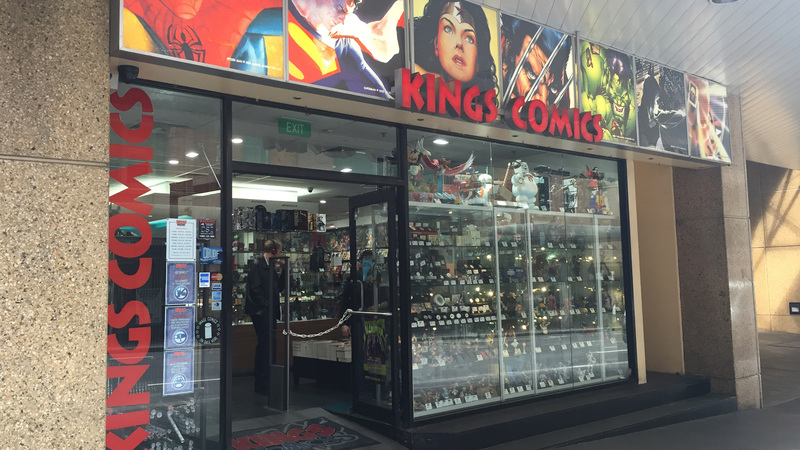 That’s really all the time you need to check out Current Comics. 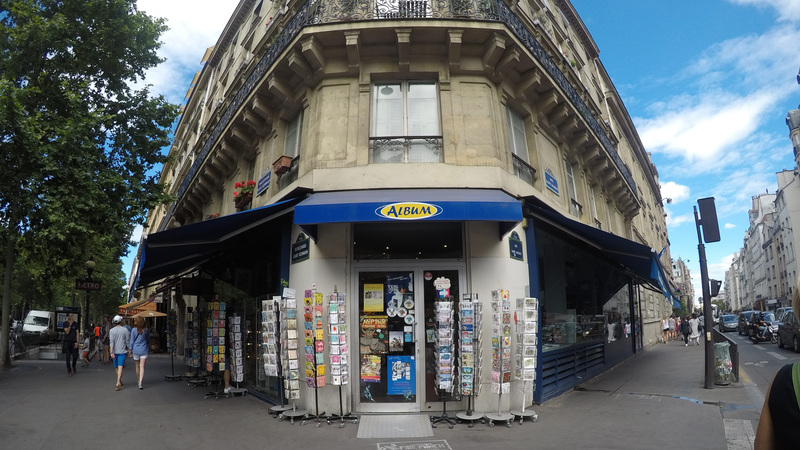 It’s small and lean, and probably the right fit if you already know exactly what you want. 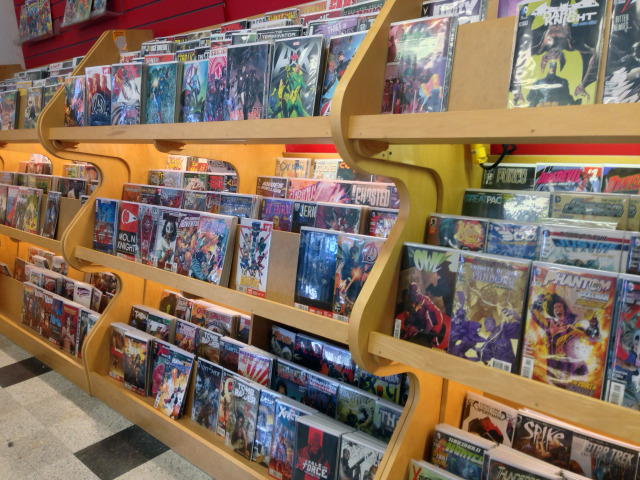 The store has a decent selection of mainstream superhero titles along with a good balance of the indie publishers. I discovered a ton of cover variants for some newly-release Image titles that were hard to pass up. 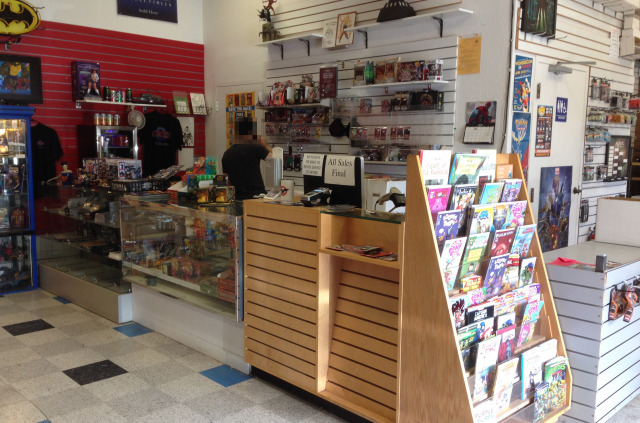 The counter has all the popular blind boxes and collectibles that you would expect. 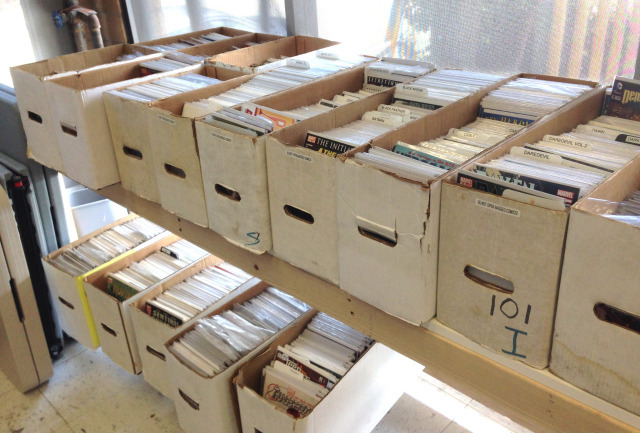 While the store has a limited back issue selection, they did have some longboxes worth looking through if you have the time – can’t beat the fifty-cent price, either. 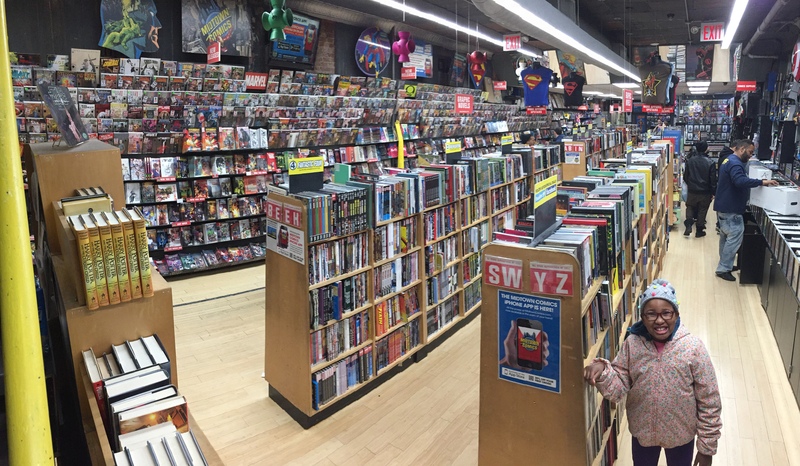 Verdict: This isn’t the geek mecca that one would hope to find – however, while on vacation, it’s a good place to pop into and snag an emergency graphic novel or attempt to snag a recent release you might have missed in your hometown store.